Ever since we released the “ScriptDoll Sales Message Engine” to the world we’ve had a ton of our users asking us to create a template to help them create better sales copy for their Amazon and Ecommerce store listings. When ScriptDoll users ask, we listen. can use when you have very limited space. This is perfect for selling Physical Products on Amazon. It also works very well when you run your own store using sites like Shopify. 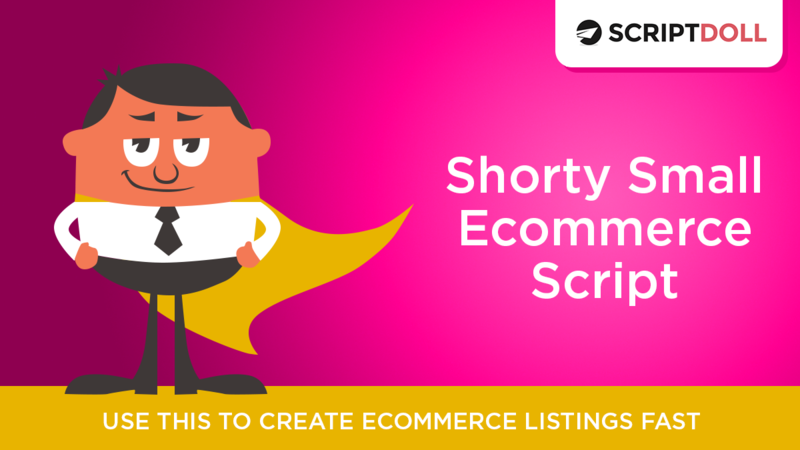 Watch the video below to see how the ScriptDoll Software can help you write your Ecommerce Listing Fast (so that it converts like crazy).